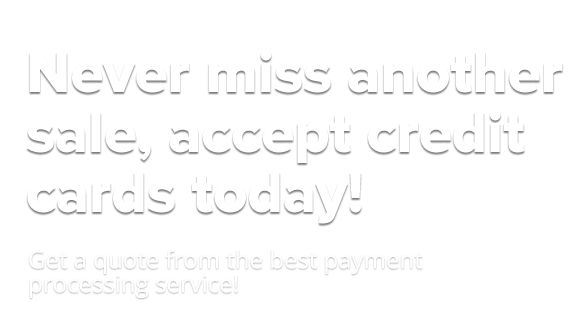 We provide comprehensive and customized credit card processing packages. 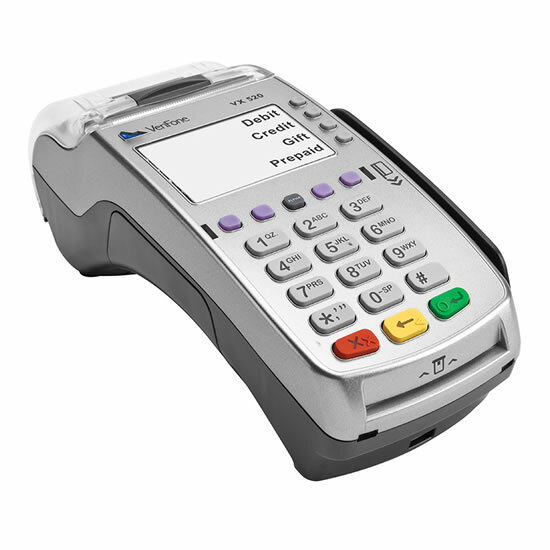 Business Payment Systems is one of the largest suppliers of PCI compliant terminals. We pride ourselves on providing world-class service to our customers. 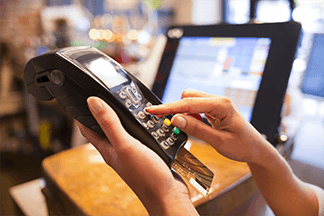 Whether you sell face-to-face or on-the-go, we have a wide selection of easy-to-use payment terminals and services to help you make the sale anytime, anywhere. Now you can securely accept a range of payment types—from VISA®, MasterCard®, Discover®, American Express®, debit and gift cards to loyalty cards, checks, Electronic Benefits Transfer (EBT) and ACH (direct debit). 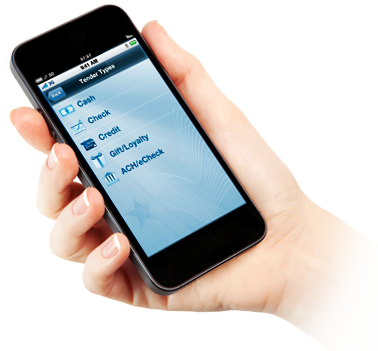 Mobile payments are becoming increasingly popular. 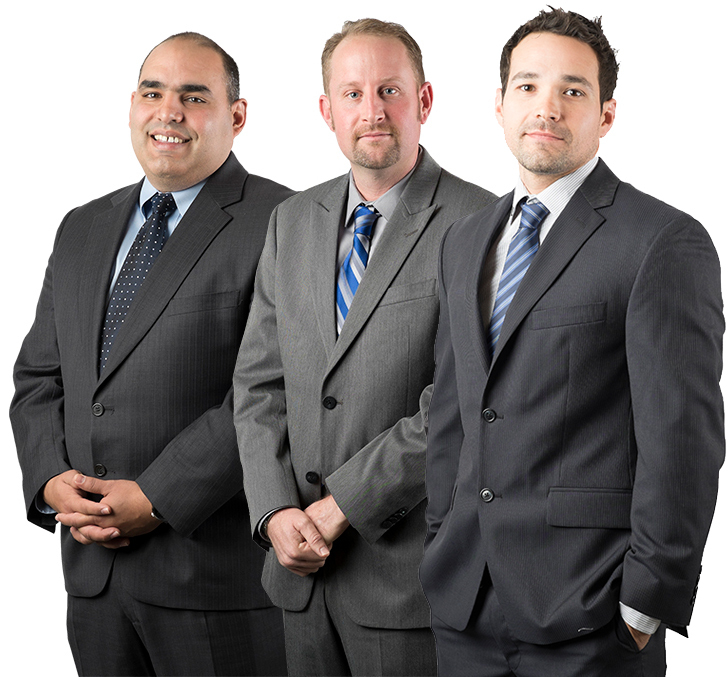 BPS is proud to deliver cutting edge technology and the most cost effective programs available to serve this market. 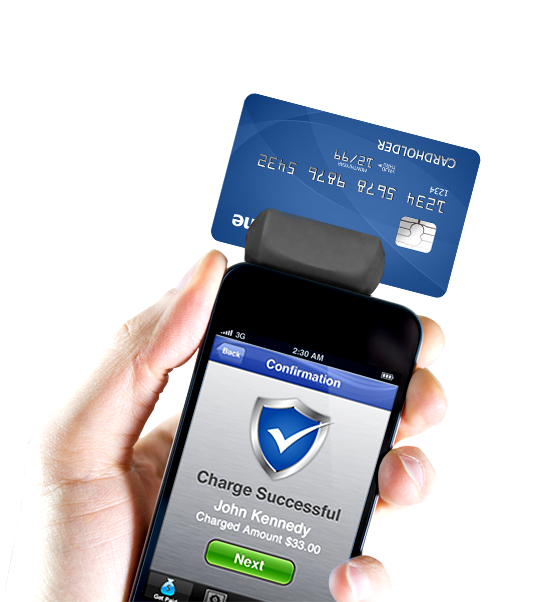 To accommodate the rising use of mobile payments, BPS can provide a secure mobile payment application with a wide range of wireless equipment designed to suit your business needs. A Virtual Terminal & Internet Gateway will enable you to process payment transactions quickly, securely and affordably over the Internet. Allowing you to access your businesses account from any personal computer with an Internet connection is just one of the many considerable advantages to processing payments virtually. In addition, your Internet Gateway will allow for easy integration with your websites-shopping cart for e-commerce business. 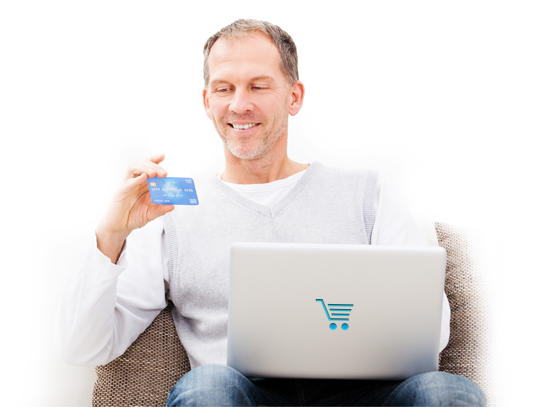 Why Choose BPS Merchant Services? 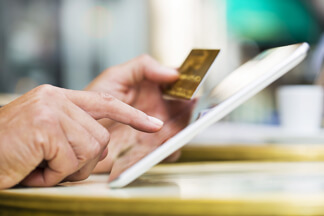 Merchant services can be complicated and confusing. 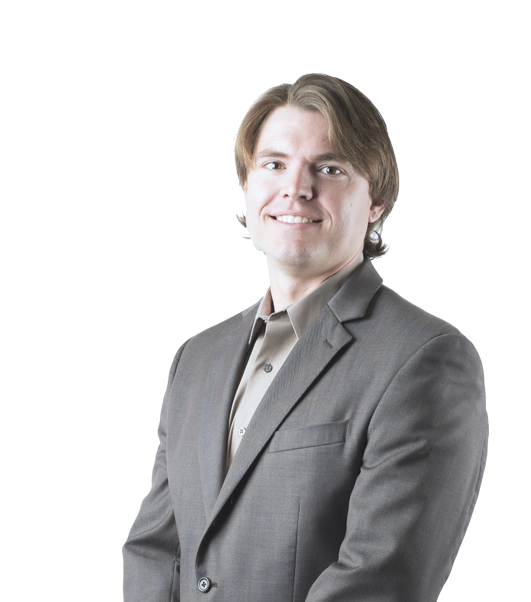 Our team of experts will explain the entire process, so you’ll understand exactly what you’re getting. 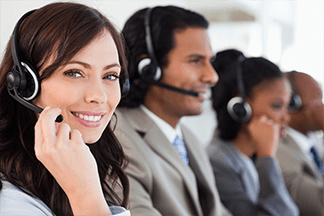 At BPS Merchants, customer service is our #1 priority. We truly believe in the quality of our services, which is why we don’t do contracts or charge cancellation fees. We offer competitive rates for your credit card processing needs and a wide variety of credit card terminals. Our company has one of the largest Chargeback and Fraud Departments in the industry, providing our clients with the highest level of service and protection for their merchant accounts. We’re here 24/7/365 to ensure merchant satisfaction and rapid problem resolution.